Now is the best time to learn more about hospice and ask questions about what to expect from hospice services. Although end-of-life care may be difficult to discuss, it is best for family members to share their wishes long before it becomes a concern. This can greatly reduce stress when the time for hospice is needed and by having these discussions in advance, patients can make an educated decision that includes the advice and input of family members and loved ones. How are patients referred to Hospice of the Chesapeake? Anyone can refer a patient to Hospice of the Chesapeake; just call 1-800-745-6132. Many times friends or families will call because they need help. We take the initiative from there and will have the necessary conversations with other family members, the prospective patient and the physician in order to get services started. Click here to make an online referral. What kind of care is provided once a patient is admitted to hospice? Managing the patient’s pain and symptoms. 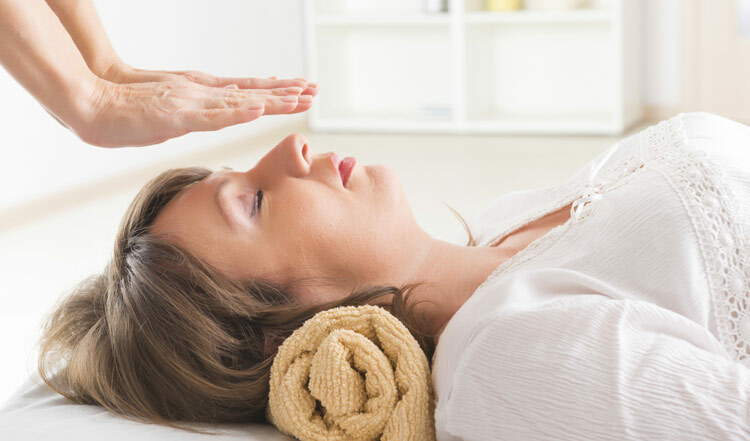 Assisting the patient with the emotional, psychosocial and spiritual aspects of dying. Providing needed drugs, medical supplies and equipment. Coaching the family on how to care for the patient. Providing bereavement care and counseling to surviving family and friends. How do you work to keep patients comfortable? Many patients may have pain and other serious symptoms as their illness progresses. The hospice team receives special training to care for all types of physical and emotional symptoms that cause pain, discomfort and distress. Our compassionate professional staff works with the patient’s physician to make sure that medication, therapies and procedures are designed to achieve the goals outlined in the patient’s care plan. The care plan is reviewed frequently to make sure any changes and new goals are in the plan. Do you treat more than just physical pain? Each of us is more than a physical being and care must be holistic — addressing the body, mind, spirit and social dimensions. This is why Hospice of the Chesapeake’s approach to healthcare includes Physicians, Nurse Practitioners, Nurses, Social Workers, Chaplain, , Certified Nursing Assistants and Volunteers. 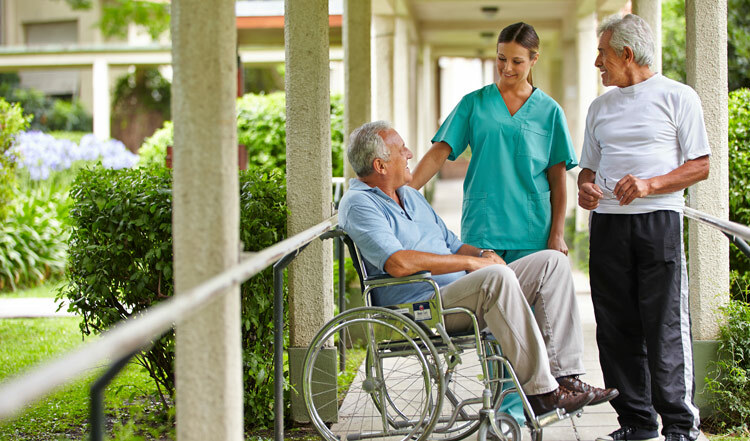 We care for patients wherever they reside — private homes, nursing homes, assisted living facilities or hospitals. How can Hospice of the Chesapeake help family members? We care for both patients and family members. One of the wonderful things about hospice care is that we treat the patient and family as a unit. We focus on meeting the patient’s goals, while making sure the family members are receiving the support they need — spiritually and psychosocially. We are here to help. We support the patient, the caregiver and the family. We do not want anyone to walk their journey alone. Our services are covered by most typical methods of payment. 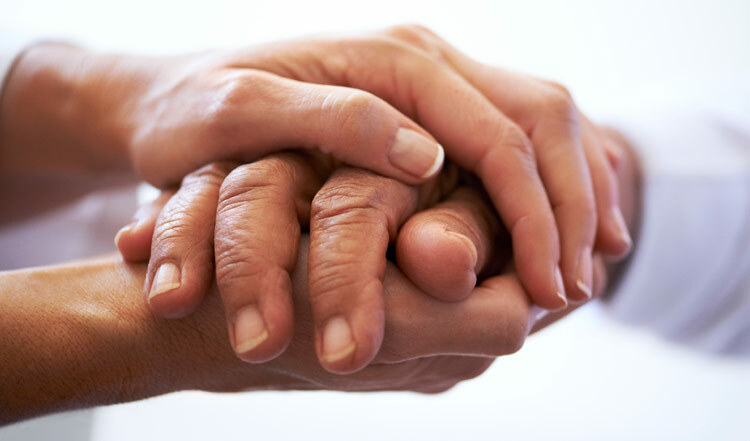 Hospice services are covered through Medicare, Medicaid and private insurance. What if I can't afford to pay for services? We provide all patients with care regardless of their payment source. Hospice of the Chesapeake is a community-based not-for-profit organization. We do accept Medicare, Medicaid and private insurance. All persons qualified to receive hospice services can be assured that they will receive the very best care possible regardless of their inability to pay. 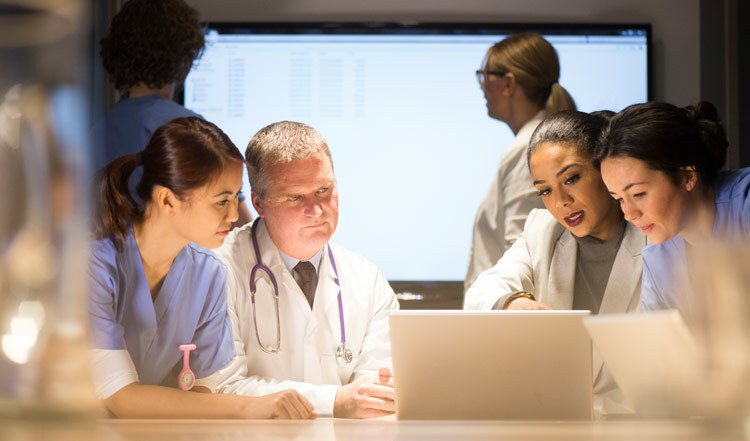 A living will, healthcare proxy and durable power of attorney are the legal documents that allow you to give direction to medical personnel, family and friends concerning your future care when you cannot speak for yourself. You do not need a lawyer in order to complete an advance directive. You have the right to make decisions about your own medical treatment. These decisions become more difficult if, due to illness or a change in mental condition, you are unable to tell your doctor and loved ones what kind of healthcare treatments you want. This is why it is important for you to make your wishes known in advance. Living Will – a set of instructions documenting your wishes about life-sustaining medical care. It is used if you become terminally ill, incapacitated, or unable to communicate or make decisions. A living will protects your rights to accept or refuse medical care and removes the burden of making decisions from your family, friends, and medical professionals. Healthcare Proxy – a person (agent) you appoint to make your medical decisions in you are unable to do so. Choose someone you know well and trust to represent your preferences. Be sure to discuss this with the person before naming them as your agent. Remember that an agent may have to use their judgment in the event of a medical decision for which your wishes aren’t known. For healthcare – a legal document that names your healthcare proxy. Once written, it should be signed, dated, witnessed, notarized, copied and put into your medical record. For finances – you may also want to appoint someone to manage your financial affairs when you cannot. A durable power of attorney for finances is a separate legal document from the durable power of attorney for healthcare. You may choose the same person for both, or choose different people to represent you. Does Hospice of the Chesapeake provide bereavement services? Yes, Chesapeake Life Center at Hospice of the Chesapeake offers a variety of support services to individuals in places of transition resulting from the death of a loved one, an unexpected diagnosis or an unanticipated event. Operating from a holistic model, we believe that change impacts individuals physically, emotionally, spiritually and socially. Our services are designed to meet the diverse needs of our clients and their families. What types of programs and support groups does Chesapeake Life Center provide? How can I contact the Chesapeake Life Center? To learn more about the programs and support services, please call 410-987-2129. How long has Hospice of the Chesapeake been in our community? Our team has been providing comforting and compassionate care since 1979. 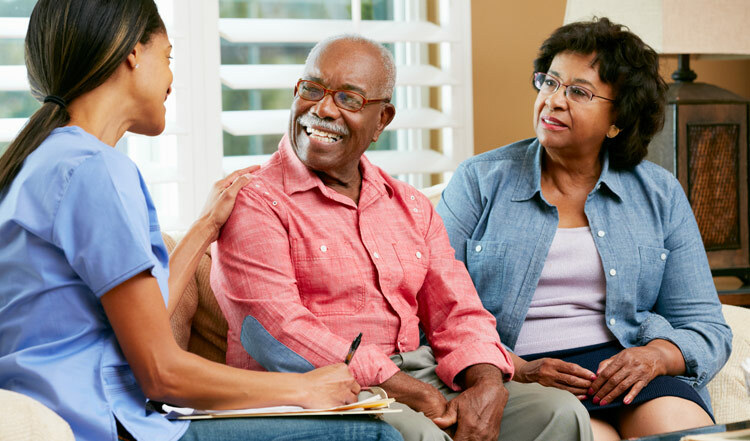 We are the premier hospice care provider in Anne Arundel and Prince George’s Counties due in large part to our consistent focus on providing the highest quality care possible to patients and families. Every gift matters. Hospice of the Chesapeake is a nonprofit organization and receives revenue from Medicare, Medicaid and private insurance. However, we do not receive enough from these sources to meet the needs of the community. Therefore, fundraising and gift-giving are needed. These gifts enable us to take care of all patients regardless of their payment source and to ensure Hospice of the Chesapeake has the capacity to care for you and your loved ones in the future. If you are interested in giving to support patients and families in need, you may call the Hospice of the Chesapeake Foundation at 410-987-2003. Click here to make an online credit card gift by using our secure online donation form. Gifts can also be mailed to us at Hospice of the Chesapeake Foundation, John & Cathy Belcher Campus, 90 Ritchie Highway, Pasadena, MD 21122. How can I contact Hospice of the Chesapeake for more information? Contact us at 410-987-2003 or 800-745-6132 or visit us online at www.hospicechesapeake.org.